Watch Yaara Re Video Song from Roy in the voice of KK feat. Ranbir Kapoor, Jacqueline Fernandez, Arjun Rampal. 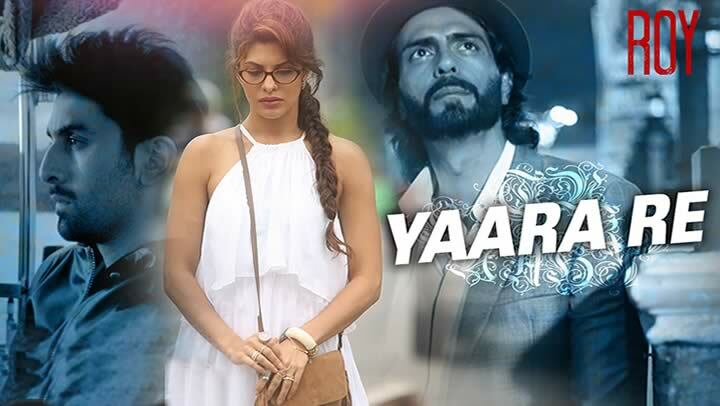 Yaara Re is a love song from ROY sung by KK and composed by Ankit Tiwari while lyrics are by Sandeep Nath.